At a beer masterclass many moons ago at which Holgate's beers were paired with different food samples, this chocolate porter was served last with some rich chocolate desserts. It drew gasps. "How could a beer have so much chocolate flavour and still taste like beer?" asked the guests. With the addition of plenty of Dutch cocoa and whole vanilla beans to the boil was the answer. 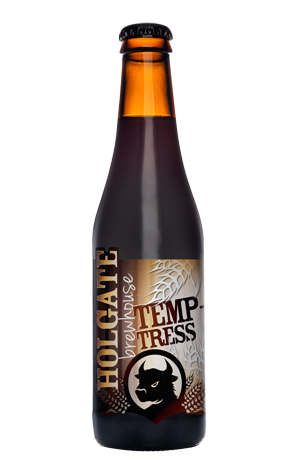 Originally introduced as a one-off, the Temptress proved so popular and picked up so many awards that it became part of the brewery's permanent range. As it warms, it also reveals caramel and coffee notes, making it a rewarding dessert beer or great winter warmer. It has displayed great longevity too, always rating highly in public votes and nabbing the trophy for Best Porter at the 2015 Australian International Beer Awards then again in 2018.